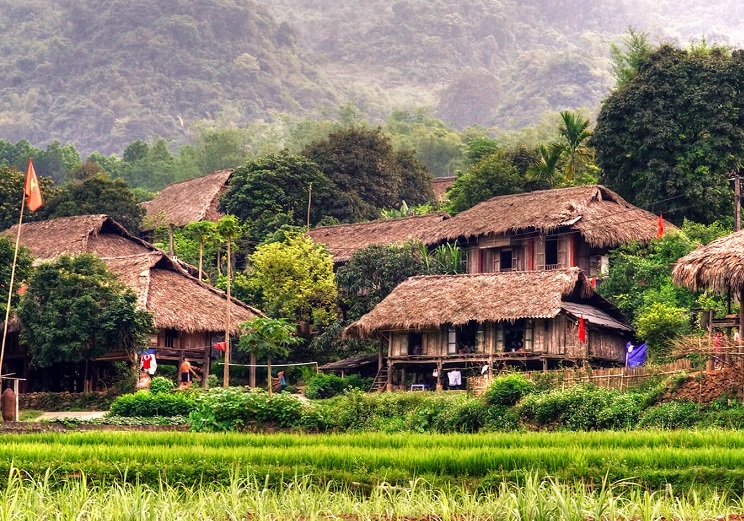 If you are planning to travel to Mai Chau, remember to visit Lacvillage to enjoy peaceful moments, explore upland life and cultural identity of the Thai here. Mai Chau, about 140 km from Hanoi, is suitable for groups of friends to go for a picnic or to explore unique culture of the Black Thai ethnic in mountainous area. It takes about 3 hours driving car to get to Mai Chau. Here you can enjoy fresh air and immerse yourself in the peace of Hoa Binh mountainous province. The winding mountainous roads connecting Mai Chau town and Lac village is a challenge for the driver and visitors as well. But you will see that it is totally deserved. The higher you get, the more poetic and majestic the scene is. Standing on the steep slopes looking down, you will feel like you are in the paradise with the billowing white clouds. Continue to Thung Nhuoi, from the pass you can admire the beauty of Mai Chau with beautiful houses in the large space, from which thin white smoke pour out, making an ambiguous scene. And Lac village will gradually appears with the fresh green of the young rice fields in a vast valley. In case you want to transform into Thai boys or girls, you only need to pay about 50,000 - 70,000 vnd for an item of clothing, in which you can go around the village and breathe the warm air to feel the peaceful life of the upland people. 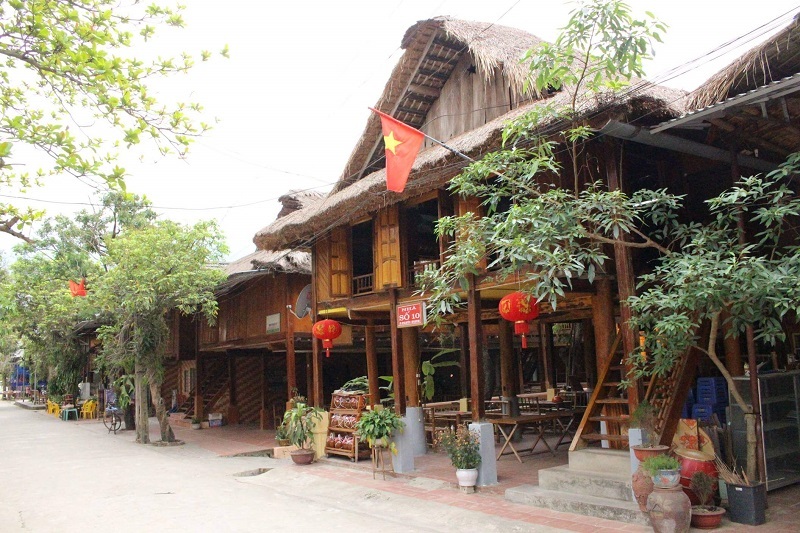 Visit Lac villagein Mai Chau, you can enjoy attractive food such as hill chicken, steamed fish, bitter bamboo shoots,.... with local people. In the hamlet, there are large open spaces for organizing cultural and collective activitiessuch as camping, karaoke singing, dancing…. 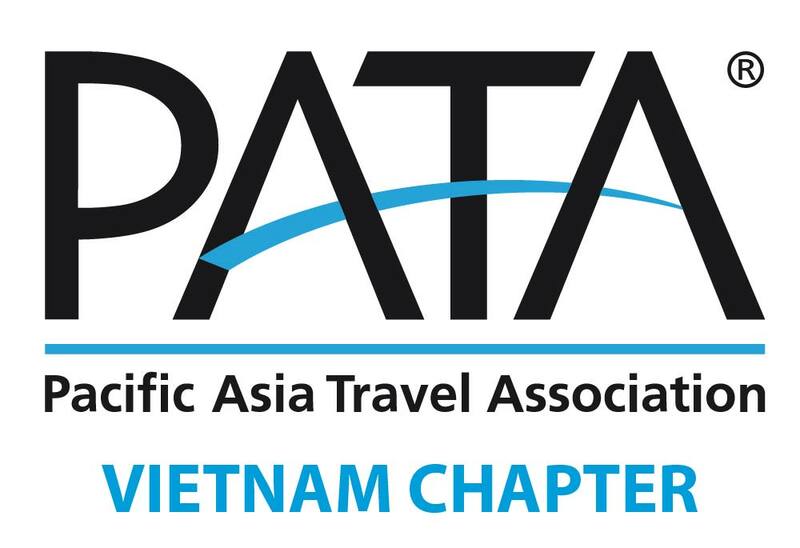 You will be immersed yourself in the traditional cultural space, in xoe dance of the Thaias well as scenic nature in the northwest of Vietnam. It’s a good idea to participate in love market here. In the cool and fresh air in the early morning, you can take a bike ride to the market. The sellers are so friendly, the products are so cheap, so feel comfortable and free to ask about any goods! Of course, you also can see many couples or a lot of girls and boys coming here to find lover.. That’s so interesting!